Intelligent light system, brightness of Outdoor Led Display Sign auto adjusts according to environment light, saving energy. Led Display Outdoor is build in Airconditioner cooling system, adapted to -40°C--+60°C environment temperature. Front tempered glass and anti-glare glass. Wall mount, hanging and free standing(fixed on ground) all available. Main Led Display Box outer shell is made by extra quality Iron material, side frame adopts Aluminium Alloy Mould, front frame adopts 4-6mm thickness Tempered glass, which can protect the LCD panel. 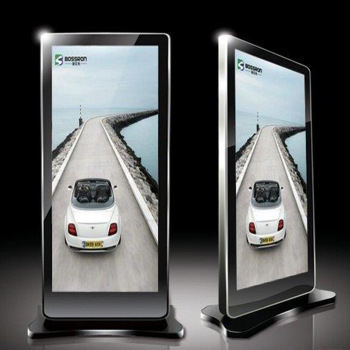 Optional panel size of Led Display Advertising Machine: 42" 46" 50" 55" 65" 84". Support break-point memory. If the power supply of Advertising Display Machine is cut off occasionally, the player will play from the break point next time. Looking for ideal Outdoor Led Display Sign Manufacturer & supplier ? We have a wide selection at great prices to help you get creative. 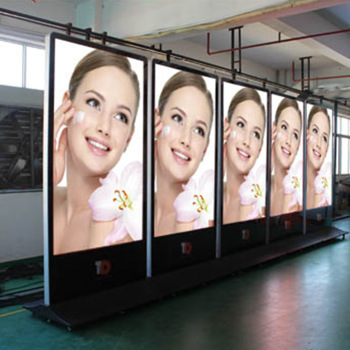 All the Led Display Outdoor are quality guaranteed. 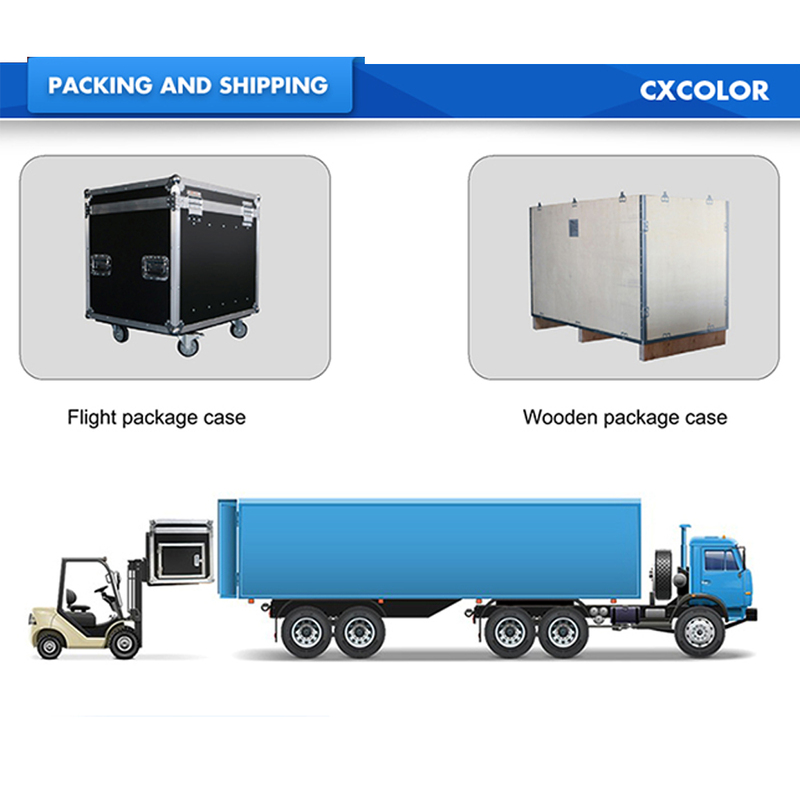 We are China Origin Factory of Led Display Box. If you have any question, please feel free to contact us.